Kuala Lumpur is one of the top Muslim holiday destinations in Asia with countless attractions for you to visit. If you are in town and have no clue how to start your holiday here, check out the list of 10 halal things to do in Kuala Lumpur as a Muslim Traveler. One of the halal things to do in KL is to walk around Bukit Bintang. It is one of the famous shopping districts in the country and some even call it the Madison Square Garden of Malaysia. For Muslim travelers, there are plenty of Halal restaurants in this area. In fact, some of the famous Arab restaurants like Hadramot, Tarbush, Sahara Tent, and Al Amar are located here! 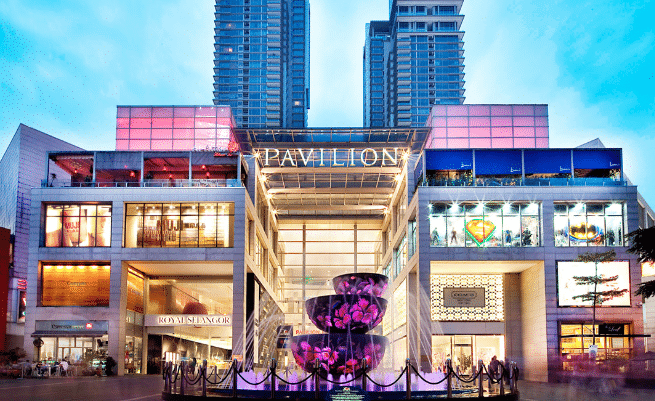 You can also stop over at Pavilion, Fahrenheit, and Lot 10 to shop till you drop! 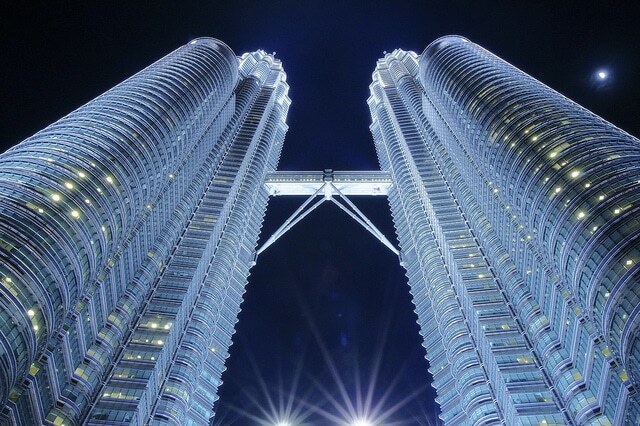 Here is also one of the halal things to do in Kuala Lumpur: take pictures at Petronas Twin Tower Bridge, also known as Skywalk. You can choose the time slots that you like and buy the ticket to get a chance to have a bird’s eye view of Kuala Lumpur. Here’s a quick tip, try to go there during sunset. The view is breathtaking! Tips for the Muslim Travelers: Buy the ticket online to avoid long queues and to watch the sunset, make sure you order early to avoid disappointment! After wondering around Kuala Lumpur, have a stop at the National Mosque located on Jalan Perdana, KL. Situated on a 13-acre land, there are fountains, pools, and parks around the compound. 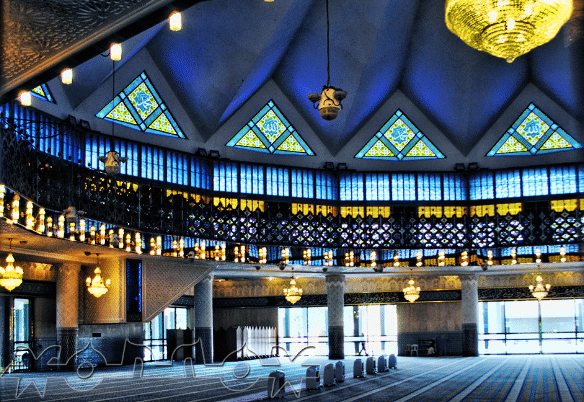 The mosque does not only boast scenic landscape but also grandeur interior design. If you are thinking of buying some local souvenirs to bring home, head over to Central Market. It is one of the famous attractions in town and you can see many tourists flock this area to get their hands on some of the best handicrafts products produced by the locals. Here, you can purchase Batik textiles, bracelets, traditional clothes, potteries, paintings, wood carvings, and much more. 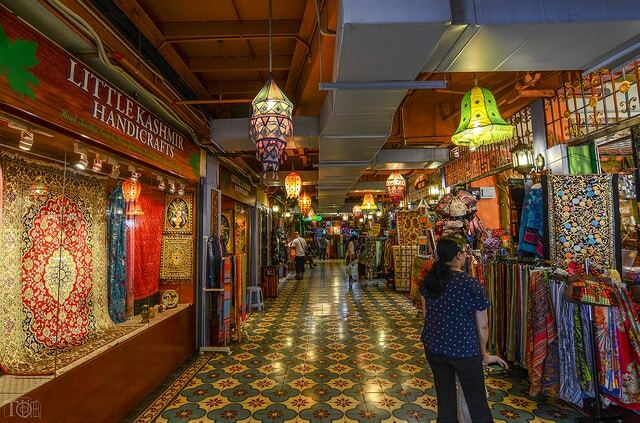 This shopping spree is one of the halal things to do in Kuala Lumpur! Tips for the Muslim Travelers: Feel free to negotiate with the sellers to get the best price possible. 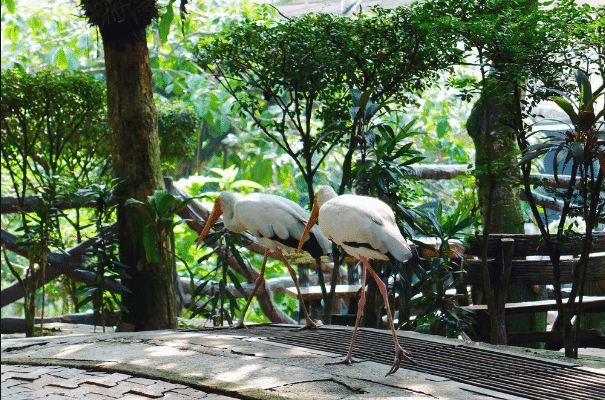 Even though KL is a metropolitan city, it is still a great place for nature lovers – it has a bird park! The cool thing about this park is that the birds roam free in this area. So, make sure you are ready with bird food! Some of the species that you can find here are parrots, owls, hornbills, flamingos, and peacocks. The park opens every day from 9 am to 6 pm and the ticket will cost you about $12 (RM50) for adults and $10 (RM41) for children. 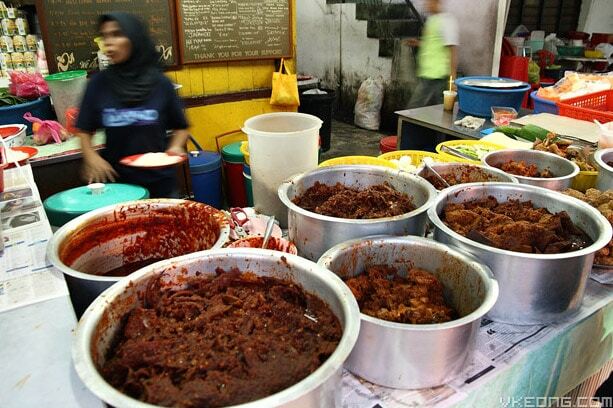 Kampung Baru is the best place in KL for Muslim travelers to experience Halal local foods at a cheap price. The street food is cooked and sold by the local Malays in small stalls and restaurants. FYI, Kampung Baru is one of the oldest Malay villages in Kuala Lumpur. Many traditional Malay houses can still be seen in this area. Some of the must-try Halal street food are Nasi Lemak Antarabangsa, Line Clear Nasi Kandar, and Pak Lang Ikan Bakar (it serves grilled seafood). 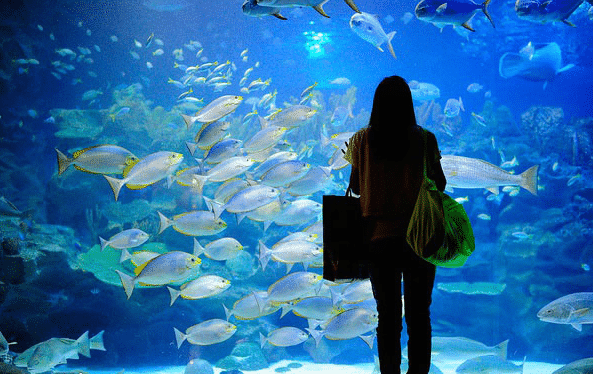 KL does not only offer modern architecture, shopping malls, mosques, and bird park but also underwater world right in the heart of the city at Aquaria KLCC! It is a huge aquarium located inside the KLCC building that locates over 5,000 exhibits and hundreds of species of fish. Walk under the walkway glass and watch exotic marine life such as sharks, stingrays, and turtles swim above you. It is one of the halal things to do in Kuala Lumpur with your family! 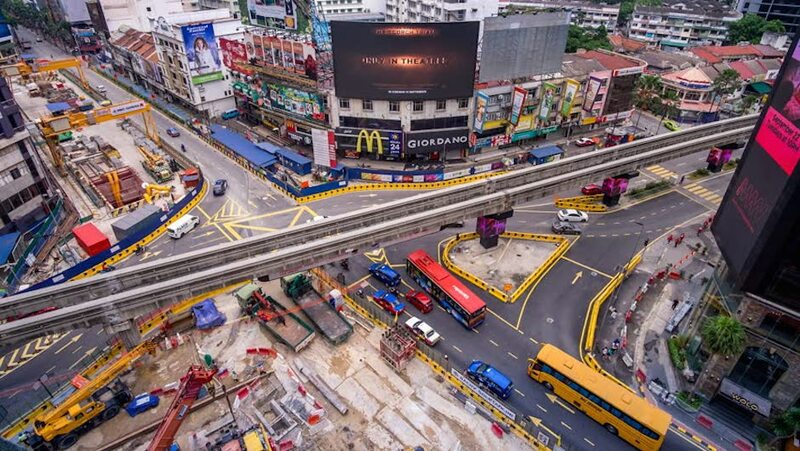 Standing and taking pictures at Merdeka Square is another memorable thing that you should experience in Kuala Lumpur. This is the historical place where the British flag was lowered and Malaysia flag was raised for the very first time. In front of the field is the majestic building of Bangunan Sultan Abdul Samad. 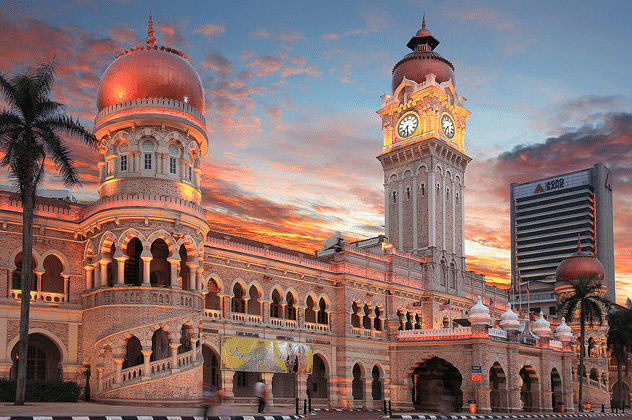 Tips for Muslim travelers: If you are in Kuala Lumpur in August, head over to Merdeka Square to experience the annual celebration of Independence Day, that is celebrated every 31st August. Interested in learning Islamic history in an unconventional way i.e. through arts? 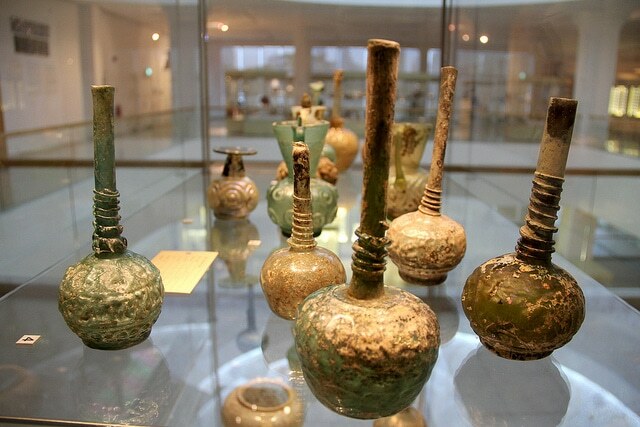 You can visit Islamic Arts Museum. It is the largest Islamic art museum in Southeast Asia that houses over 7,000 artifacts from all over the world! Jewelry, armors, textiles, glassware and ancient ceramics are some of the artifacts that are being displayed in this museum. 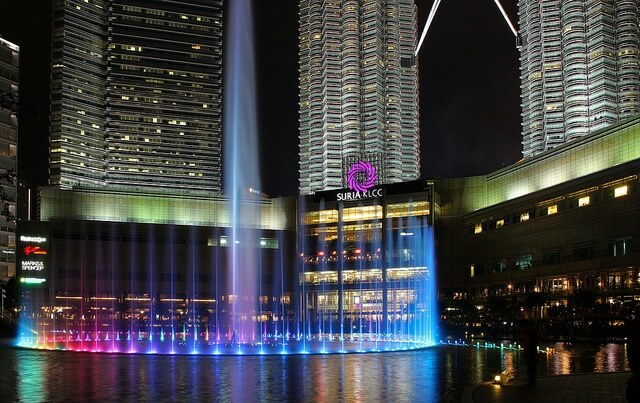 If you are looking for something fun and halal things to do in Kuala Lumpur at night, head over to Suria KLCC and watch Lake Symphony Water Fountain Show here. It is like the popular Fountain of Bellagio in Las Vegas, USA. The fountain show also includes a musical performance and synchronized LED light display that can make your jaw dropped! Tips for Muslim travelers: Lake Symphony show has specific schedules: 8 pm, 9 pm & 9.45 pm and they last for about 15 minutes. Make sure you don’t miss it! Try the top ten halal things to do in Kuala Lumpur above and we bet you will come back to Kuala Lumpur every year to experience more Halal trip options in this big, lively city!